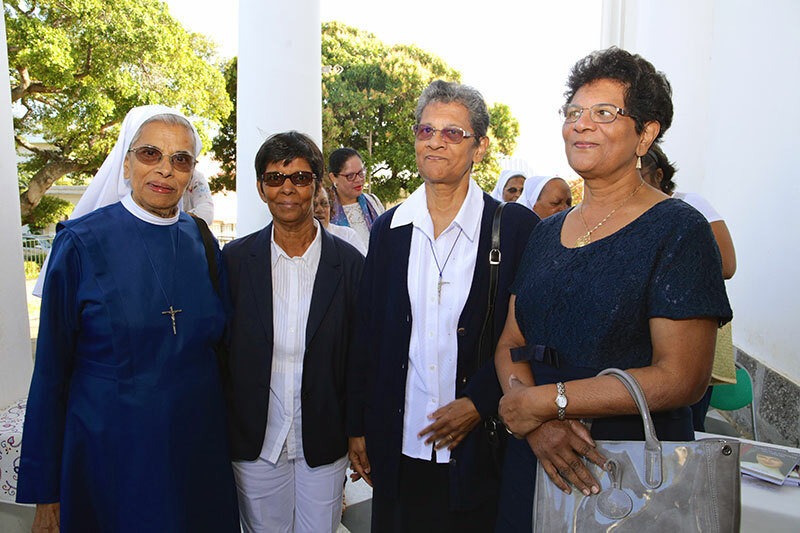 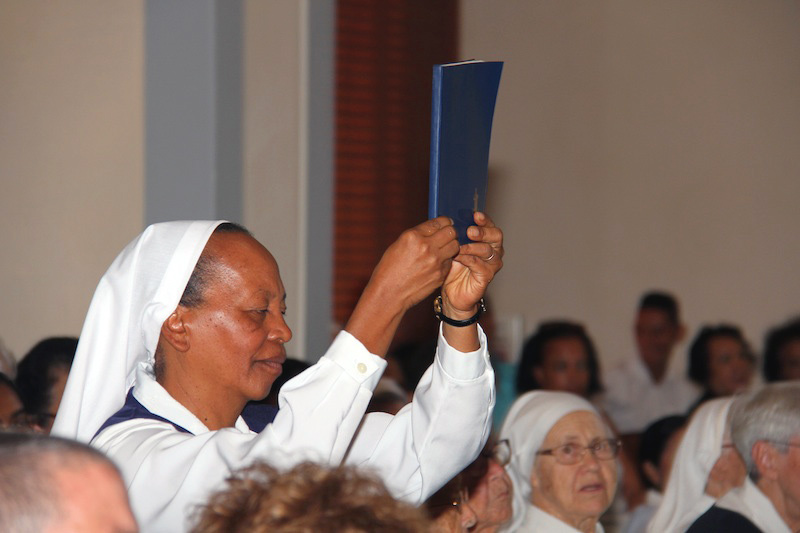 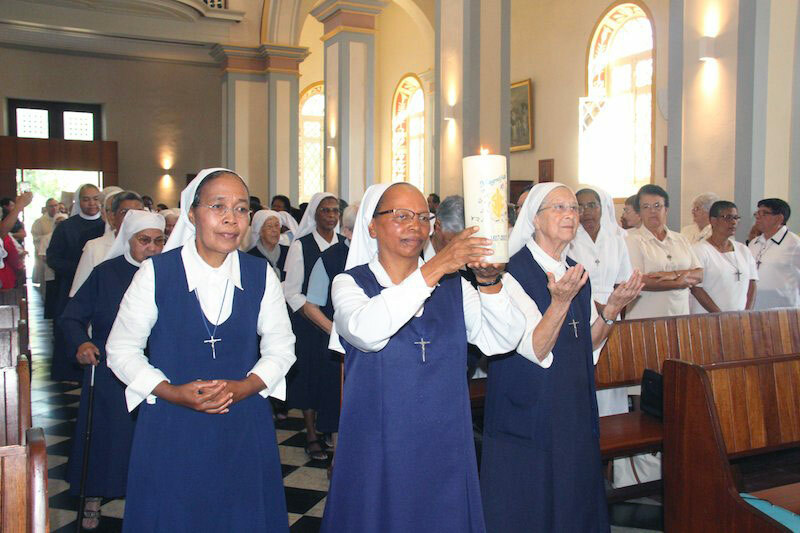 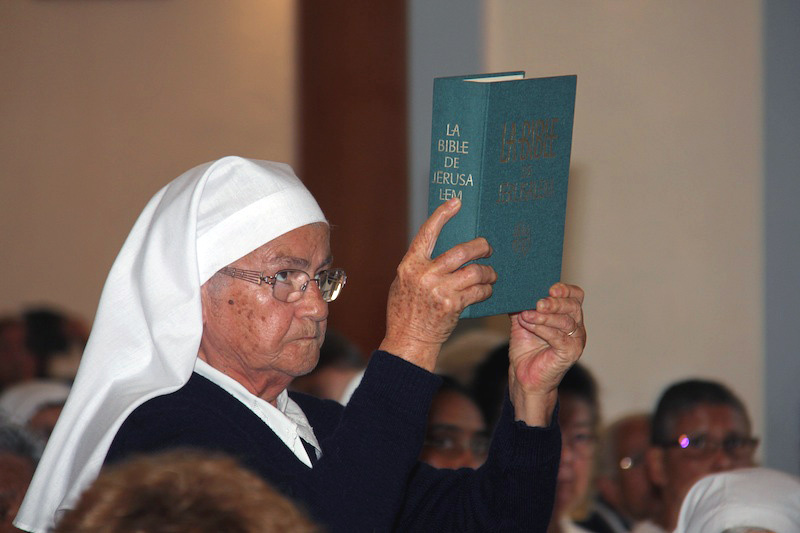 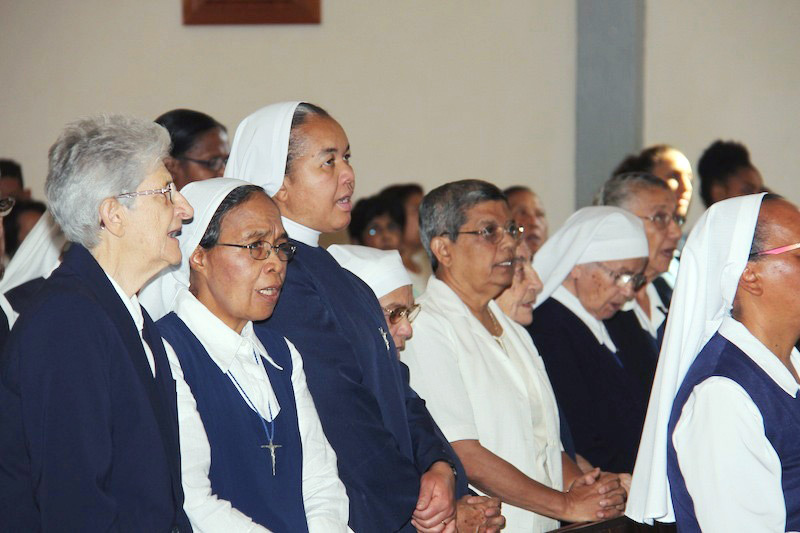 The Congregation of the Sisters of St. Joseph of Cluny congratulate the Sisters in Reunion on the occasion of the bicentennial of their foundation. 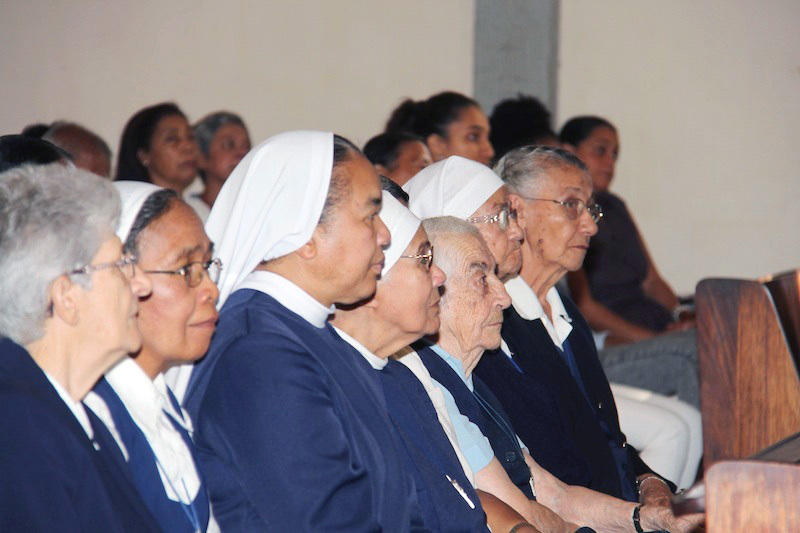 Throughout their two hundred years, the sisters have served the people of this small island, especially through their ministry of education! 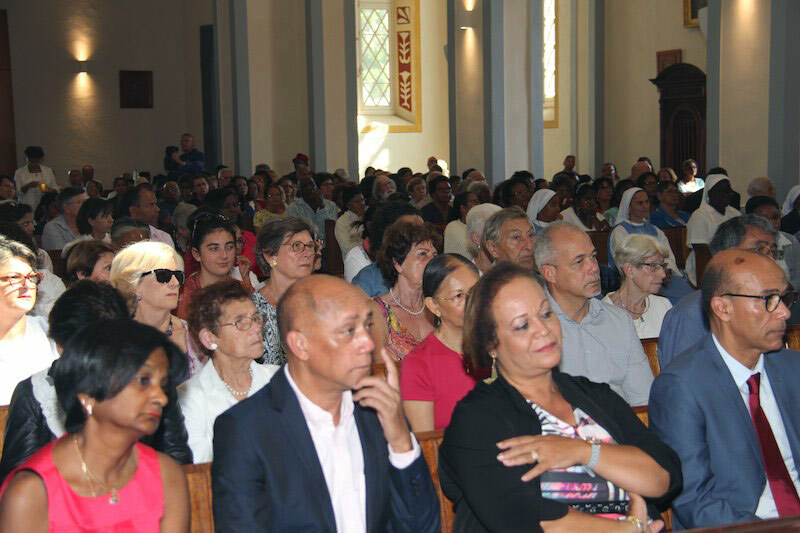 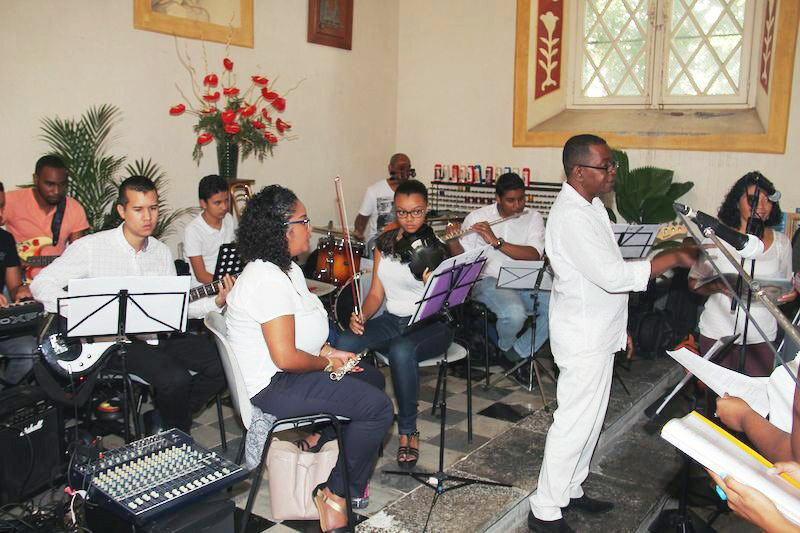 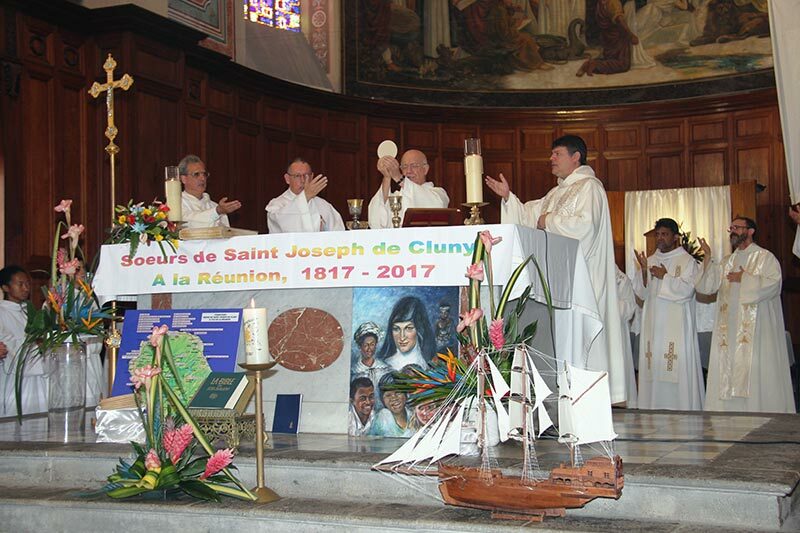 On July 15, 2017, the sisters, their associates and friends, along with the entire Church of Reunion, celebrated this significant moment in the history of Cluny in Reunion. 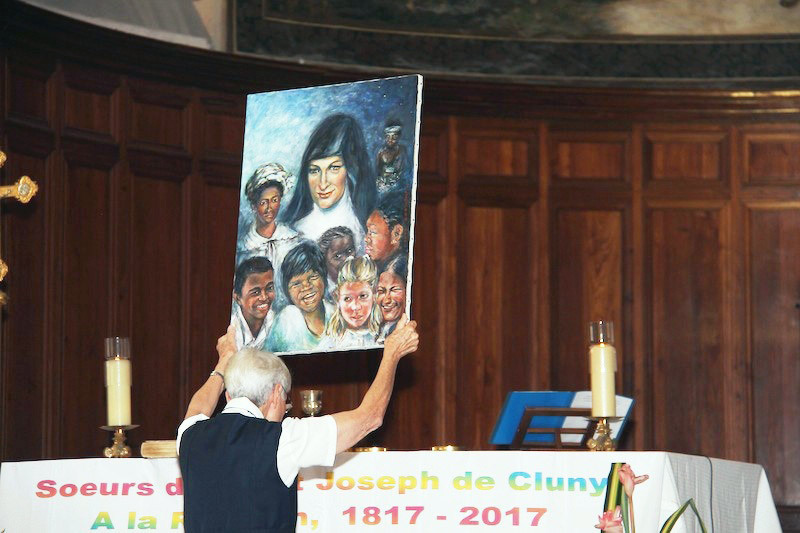 It was a day of remembering our foundress, Blessed Anne-Marie Javouhey, and of giving thanks for the gift of her charism to the Church of Reunion! 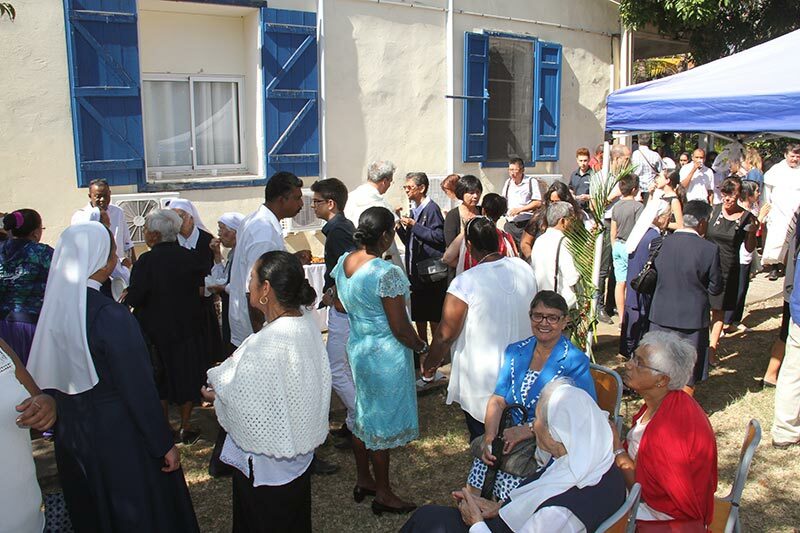 Bishop Aubry’s homily (available for download below) will help you to discover some elements of the life of Anne-Marie Javouhey and the history of the Cluny Sisters in Reunion.